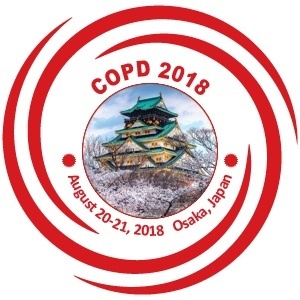 COPD Congress 2017 gives an exciting opportunity to meet with like minded individuals and industry peers. Congress unite individuals from all different geographical areas who share a common discipline or field. Congress gives you the opportunity to converse with these individuals one-on-one about what they are really going after, and they may even give you guidance on how to enhance your own particular work. At conference you have the opportunity to get feedback on your work from individuals who have never seen it before and may provide new insight. Briefly it is an invest into yourself, your profession and your organization.